experience by Mr. Maunick are easily perceptible over the course of Leap of Faith. Wonder’ sensibility with a Latin-infused groove and a bright, sunny sound. 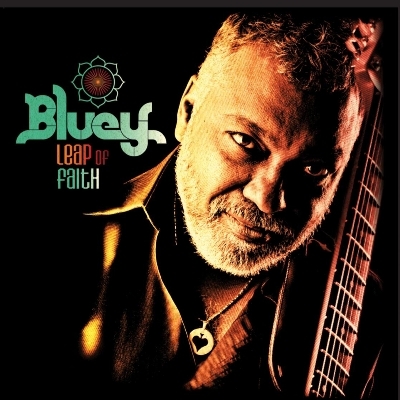 The penultimate “Why Did I Let You Go” sports house music cues blended with funk and 80s while the closing “Leap of Faith” features socially conscious, spoken word lyrics. solid, consistent, and captivating effort that succeeds in blending several musical styles.